Wild Morocco is a registered Berber-British operator organising private, tailor-made Morocco tours. We specialise in Sahara Desert tours and treks, taking you off the beaten track in Morocco’s epic outdoors. Discover our best-selling Morocco tours in the Sahara desert with a range of guided desert 4×4 packages starting from Marrakech, Fes or the coast. Experience the Sahara Desert wilderness in as little as 3 or 4 days excursion. We offer the chance to hike or camel trek and camp wild, in the seclusion of remote dunes, in the Iriqui National Park. 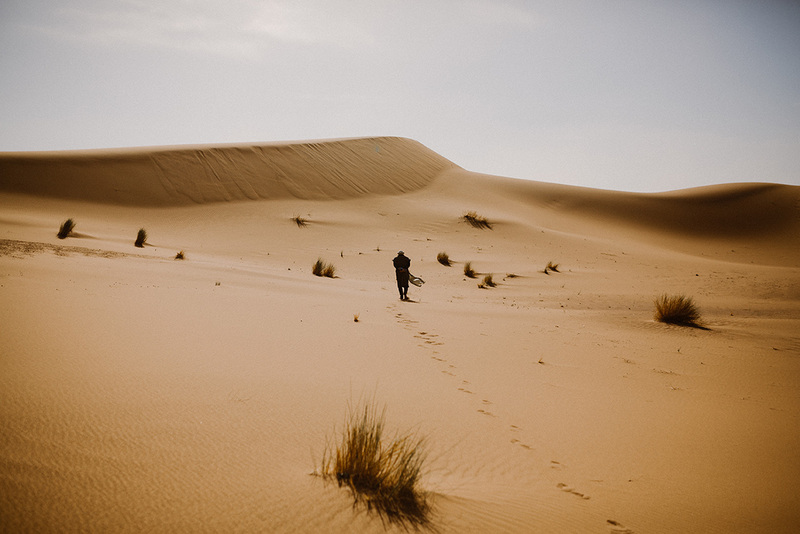 Enjoy a variety of desert camping options in Morocco, at the Erg Chigaga great dunes and the Erg Chebbi dunes; from luxurious en-suite tents to secluded private camps that will truly take you off-grid. Whatever your interest or your reason to explore Morocco, find inspiration on our site for your adventure holiday and then get in touch with us. Travel with an experienced photographer in small group tours. Contact us for dates and prices. Thank you so much for a stunning adventure. How do you get a man well into his sixties, his slightly younger sister & her husband, and a fairly fit 30 year old to Toubkal summit? Well I think a really good start would be to use Wild Morocco. Right from the initial enquiry stage they gave good advice, answered all my silly questions quickly and cheerfully, and were flexible in every respect, they really are customer focussed. Hassan and his two colleagues were brilliant in every way. We had a magnificent trip to the Desert. Your team looked after us extremely well. We have some great photos we hope you can share with them. There were a few down points… Flies, sandstorm but well made up for by shooting stars and walking barefoot in the dunes. Thanks to you both for a great trip. Just want to let you know that we had a FANTASTIC time. Salah was an excellent guide and driver. Bobo (sp?) was a gracious and entertaining host. Our entire journey will be remembered forever. And probably repeated by other friends who visit us while we are living in Agadir. We’ll write some reviews for you as well. Thanks again! We had the most fantastic time on the tour, it was amazing to say the least! Everyone looked after us well over and beyond our expectations. The guesthouse we stayed at the first night was great and the food was really great too. We had so much fun in the desert. Our guides did the best job and they were very fun too! We loved the food, the fresh salads, soups and tajine was amazing. Every meal was really good! Thank you for helping us organise this tour and thanks to everyone involved in making our trip so fantastic! All prices for all tour packages available in a single place.